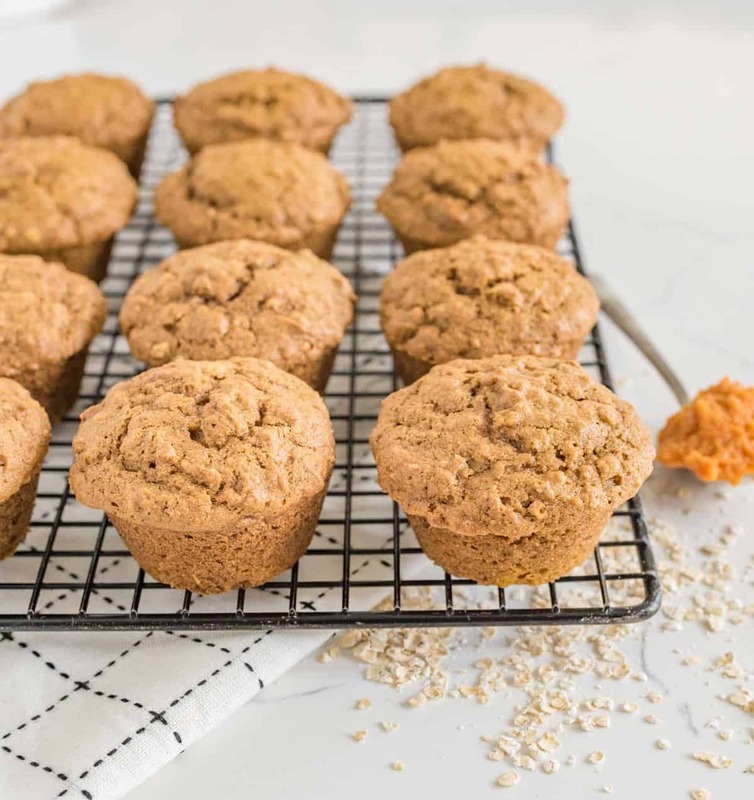 One Bowl Pumpkin Spice Muffins made with whole wheat flour, rolled oats, pumpkin puree, and all of your favorite fall spices like cinnamon, nutmeg, and cloves. Long live allllllll the pumpkin recipes! 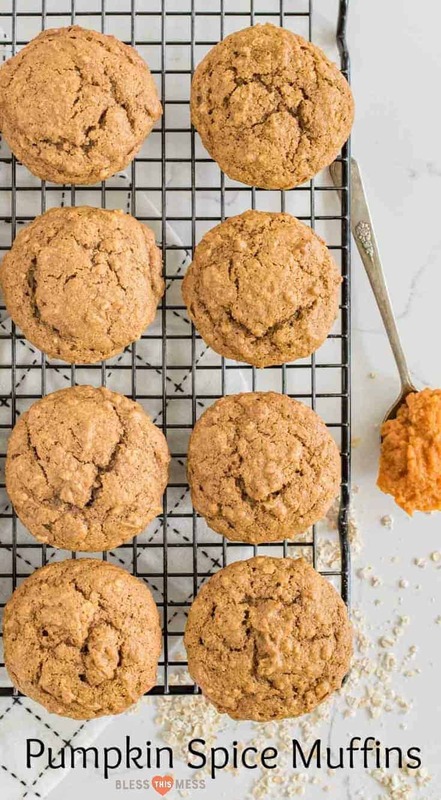 I am a huge fan of these pumpkin spiced muffins and I can’t wait for you to make them, too. 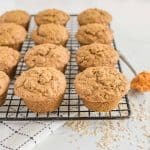 They are made with whole wheat flour and oatmeal, lots of pumpkin, and plenty of those fall spices that make your house smell amazing while they bake. 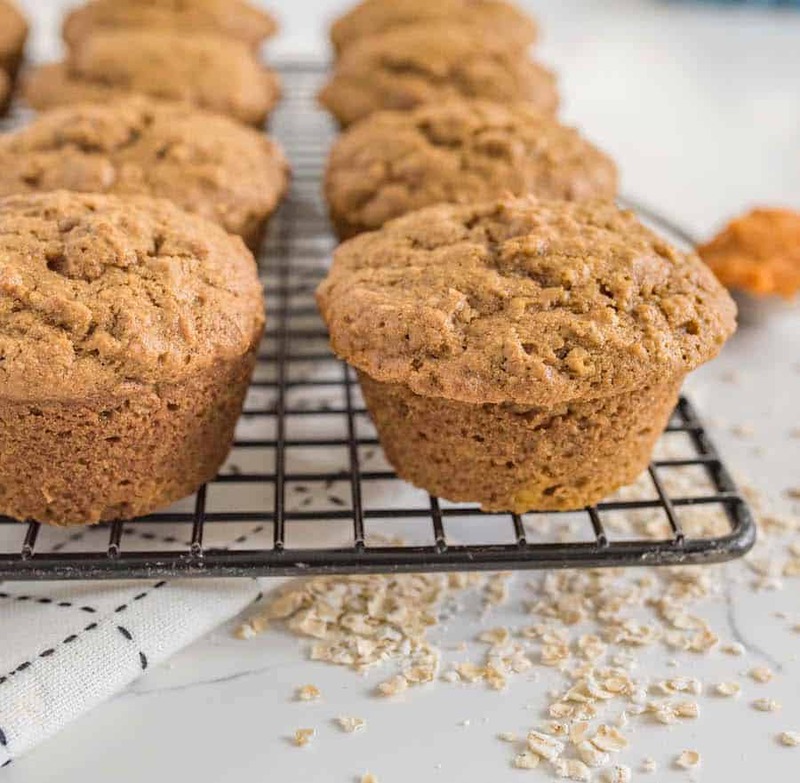 These muffins are light, fluffy, sweet, and all around delicious. They make the perfect breakfast, after school snack, addition to a lunchbox, or little treat to eat with a hot cup of cinnamon tea. They also freeze well which means you can make a double batch and keep some on hand for busy times. I also like that these muffins cook up great if you make 12 big muffins or 18 smaller muffins. I like the big ones for breakfasts or if I’m taking them to a social gathering with girlfriends. I like the smaller muffins for snacks and sticking in lunchboxes. You get to choose what works best for you – just see the notes at the end of the recipe on adjusting the cooking time according to size. This pumpkin recipe is part of pumpkin week! 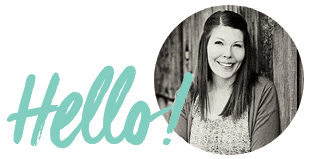 A week that I dedicate on the blog to all things pumpkin – sweet and savory alike. I’ve done this every year for a few years now, and I enjoy it so much. I hope it inspires you to get in the kitchen and gives you a few more ideas on how to use pumpkin besides the classic pumpkin cookies. 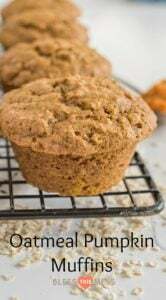 You can use all the batter and make 12 large muffins or you can fill the muffin tins 1/2 full and get closer to 18 muffins from this recipe. Bake smaller muffins for 15-18 minutes. You can swap out the cinnamon, nutmeg, and cloves for 1 tablespoon of pumpkin pie spice. It’s delicious either way. Pumpkin pie spice normally has the addition of allspice and ginger, both of which are delicious in this recipe. Chocolate and pumpkin your jam? Feel free to fold in 1 cup of semi-sweet, milk chocolate, or mini chocolate chips to the batter before dishing it into the muffin tins. These muffins freeze really well. Just cool completely and then pack in an air-tight container and keep in the freezer for up to 3 months. Just pull them out and let them thaw at room temperate before serving. You can use melted butter or coconut oil in this recipe. I’m sure it would work with canola or vegetable oil, too, and I bet you could even substitute applesauce for the oil, too. So many options! Preheat the oven to 350 degrees and grease a 12-cup muffin tin well. 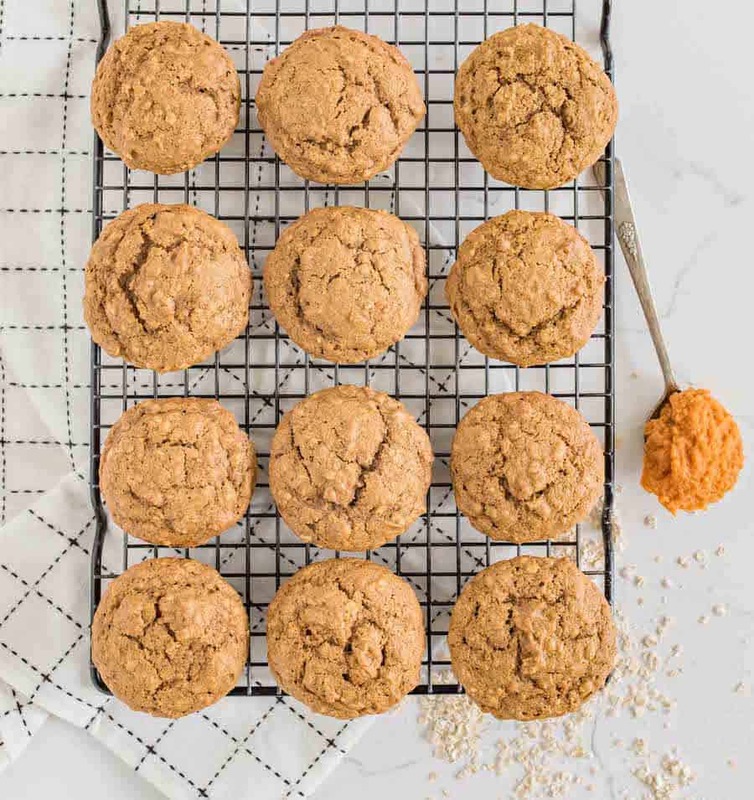 In a medium mixing bowl, add the whole wheat flour, rolled oats, brown sugar, baking soda, salt, cinnamon, nutmeg, and cloves. Use a whisk to stir well to combine. Add the pumpkin puree, butter or coconut oil, vanilla extract, and eggs. Stir until the mixture just comes together without over-stirring. Add the batter to the prepared pan. Bake for 22-26 minutes or until the muffins are cooked through in the center and a toothpick inserted into the center comes out clean. Allow the muffins to cool for 10 minutes in the pan and then remove them from pan and let them finish cooling on a wire rack. Serve warm or at room temperature. Store extras in an air-tight container. Don’t they just look perfect? Simple, spiced, sweet, and bonus – made in one bowl so you don’t have extra dishes to clean! All around win in my book. I have so many pumpkin recipes on my site (SO MANY!). If you are looking for more inspiration, just search “pumpkin”. 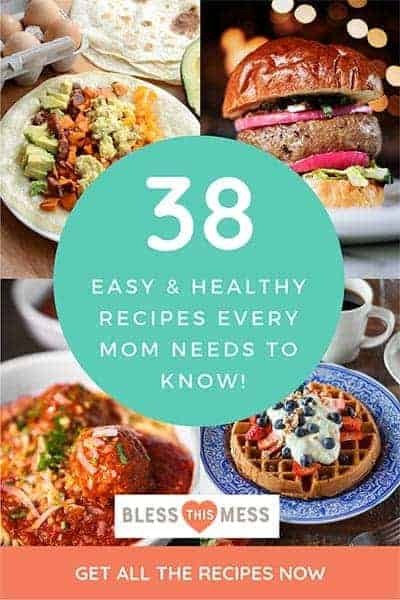 There are so many more recipes! I hope you take some time to search for some recipes this pumpkin season. Enjoy from my kitchen to yours!